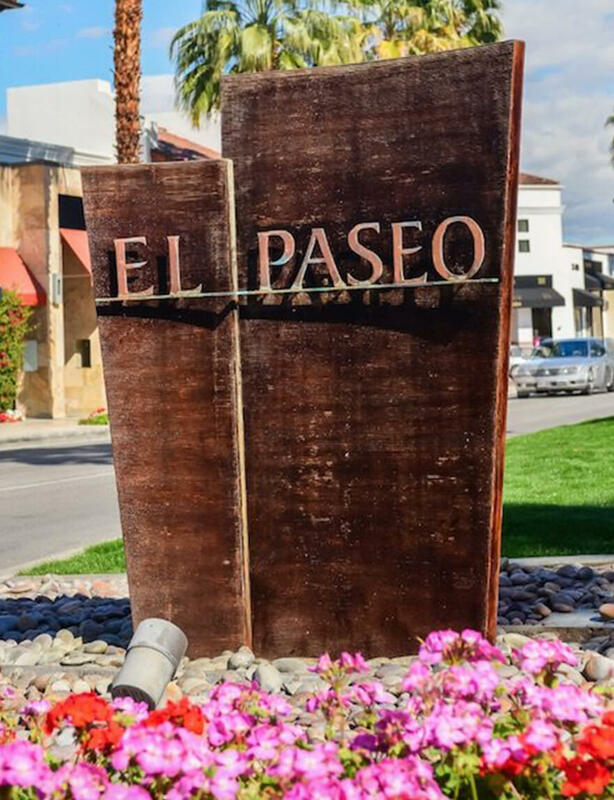 Welcome to THE LEAF EL PASEO, an elevated cannabis boutique experience NOW OPEN in the heart of Palm Desert's world-class shopping district. Catering to both the fully initiated and the newly curious, we offer a carefully curated selection of products designed to fit your lifestyle - because we understand how you live. Located in the heart of El Paseo – Palm Desert’s world-class retail, art and dining district – and only minutes from the site of the celebrated Coachella Valley Music & Arts Festival, The Leaf redefines what the modern cannabis dispensary should be. Our state-of-the-art luxury showroom exudes a relaxed, welcoming vibe, allowing for a uniquely satisfying consumer experience. Our friendly, highly educated staff is uniquely qualified to recommend products that provide comfortable solutions. In this ever-evolving industry, Our Team is focused on providing you the customer with unrivaled, individualized service. At The Leaf, it’s never about closing a sale — it’s about opening a dialogue. In today’s vast, brave new world of legalized cannabis, one type of product surely does not fit all. THE LEAF offers an extensive menu of high quality selections specifically designed for medical, therapeutic and recreational use. From edibles to oils, flower to topicals, and new innovative technology - you'll find what's right for you. An alternative to inhaling, ingest a tasty treat. The future of cannabis inhalation.